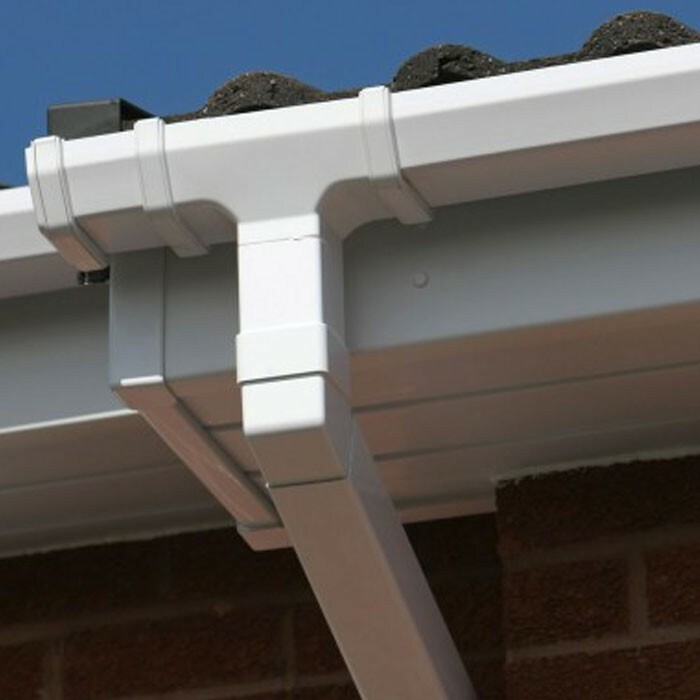 When you invest in U-PVC Roofline Solutions with Sharpes Windows and Doors, you will ensure that your home is fully protected for the long-term, as well as enhance its current appearance and value. 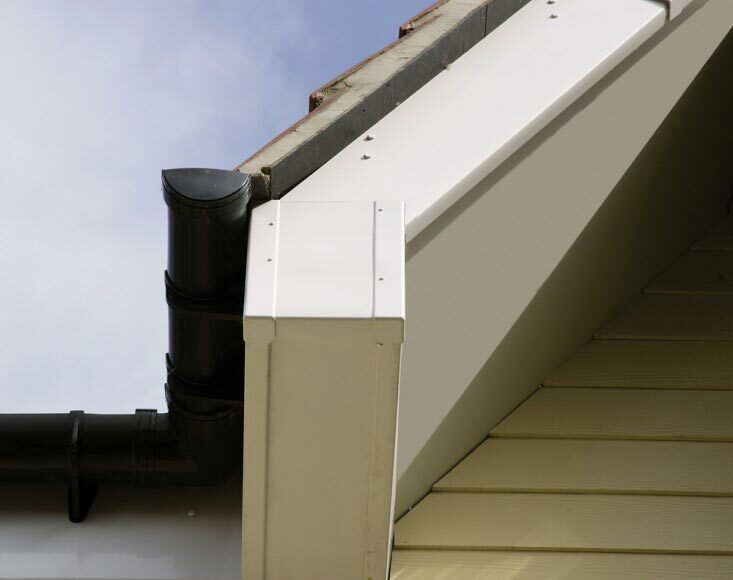 If un-protected, your roof rafters and joists will need continuous repair in order to counteract the effects of weather exposure. This can be very costly and time consuming for homeowners to contend with. 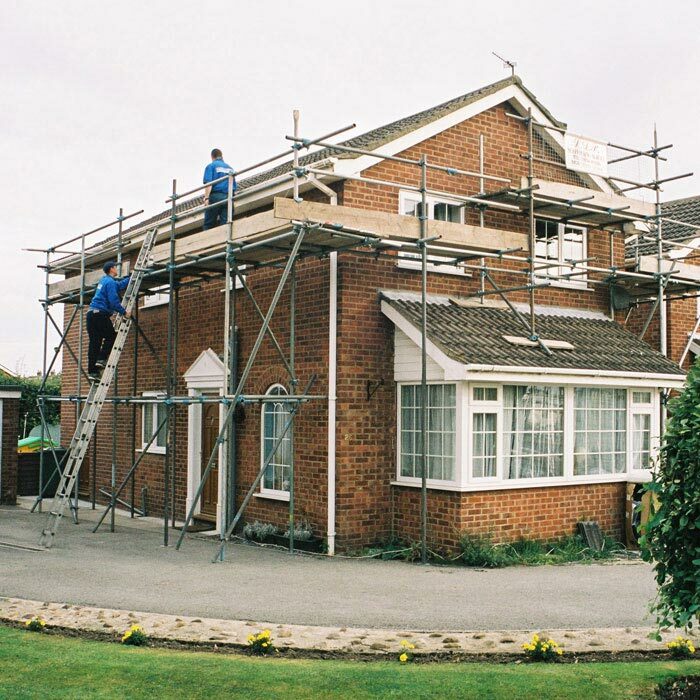 We’d like to offer you an alternative. 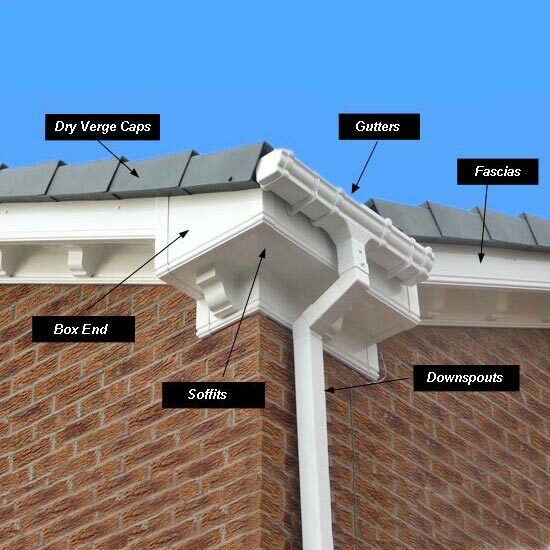 Sharpes Windows and Doors superior Fascias will help protect the ends of roof rafters, whilst soffits will help keep your roof’s overhang in perfect condition. 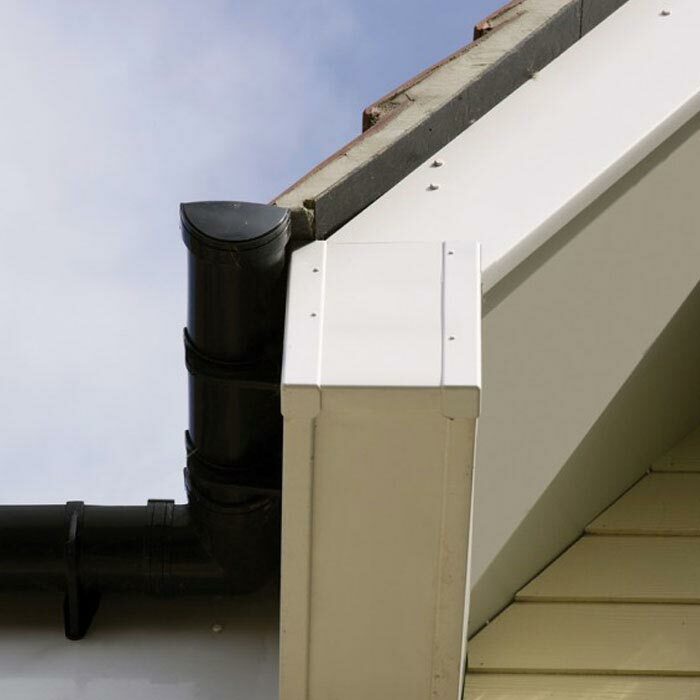 All of our Full Replacement Roofline Products come with a special in-built ventilator strip and eaves support tray to prevent the build up of condensation within the roof void. 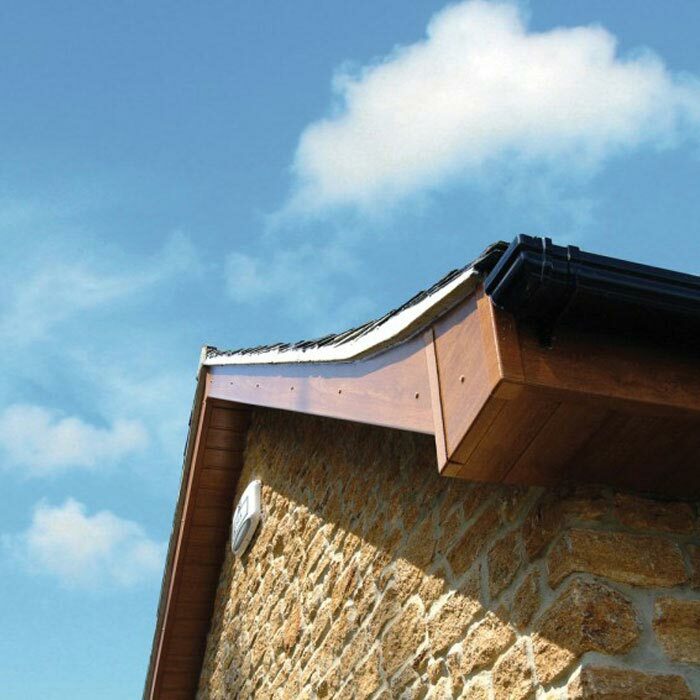 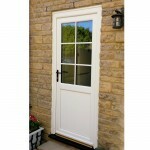 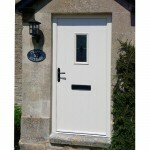 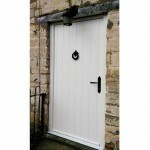 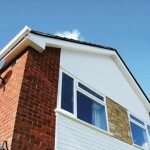 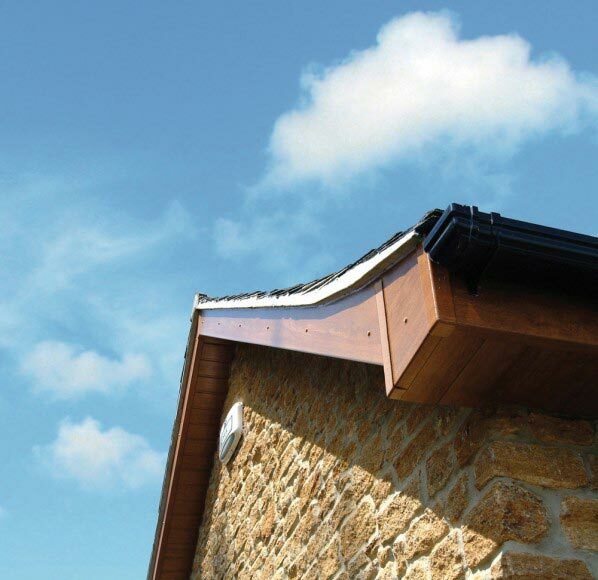 Our wide range of Soffits and Fascias are perfect for replacing old boards. 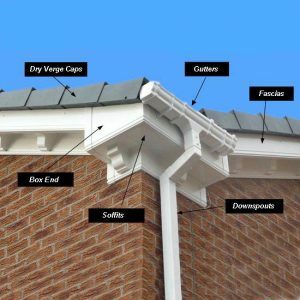 They come in a variety of colours, finishes and moulding designs to suit all needs and will be precisely cut to fit your individual property. 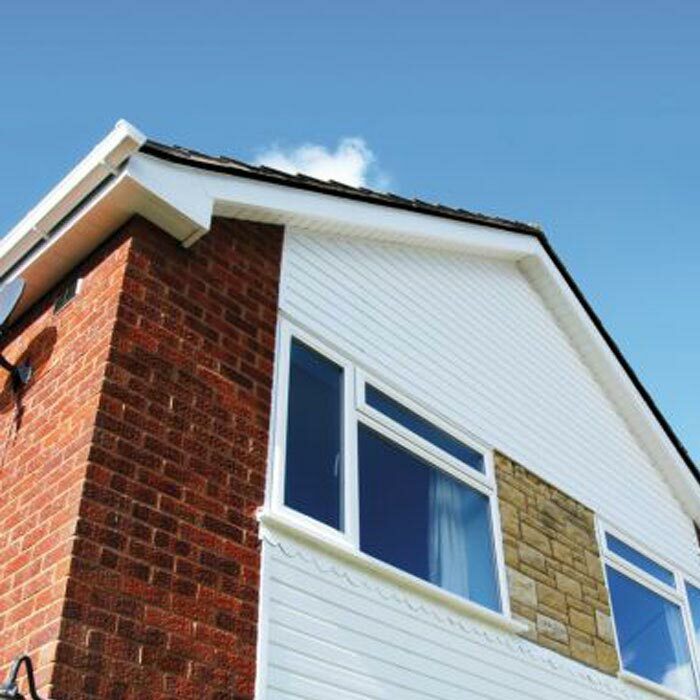 Through more than 15 years of experience, we are able to provide you with bespoke solutions for your own property that will transform the ordinary into something special. 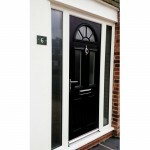 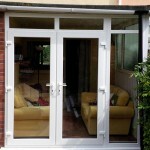 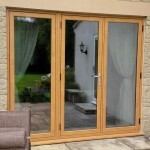 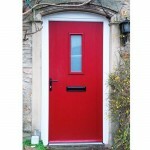 Ask a member of our team to show you examples of our fantastic bespoke work and designs. 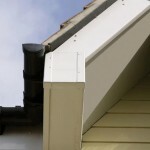 If in the process of installing your fascias, we find that your existing rafters show signs of fungus, wood rot or other weather damage, we will repair them as necessary. 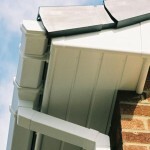 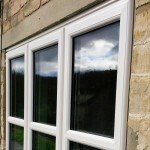 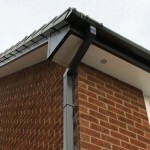 We can advise you on Soffit and Fascia Replacement as well as installation. 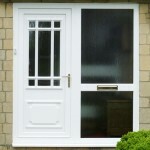 There is no obligation, and the visit and quote are FREE. 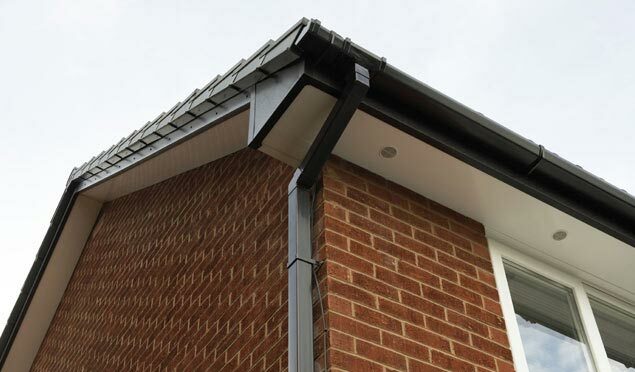 Our high quality guttering systems protect your property from the heaviest weather.